Growing up in Youngsville NC, jai Moi always had a love of music. Young jai would sing on her steps to a grand audience of crop fields and her dolls. She was a natural entertainer every since her earliest memories. Even then she innately knew that her destiny was larger than Youngsville. Time would prove young jai right. 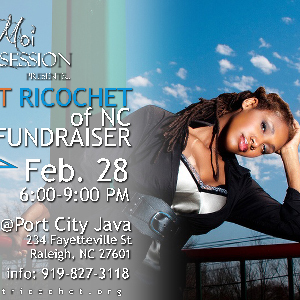 jai wrote her first song in the seventh grade as well as raps inspired by female MC legends MC Lyte and Queen Latifah. Teenage jai wrote Hip-hop lyrics but her heart-strings always plucked to the tune of writing romantic song lyrics. Kenneth “Babyface” Edmonds unknowingly became her role-model in the music world. During her freshman year in high-school, jai began a love affair with American literature. Edgar Allen Poe and Emily Dickinson spoke to her in similar yet decidedly different ways. jai began to write poetry and short stories herself. A closet poet, she tends to only share her poetry through song. For me, poetry is too personal. Speaking the words alone is to intimate for me. But when I sing them, I am able to express how I feel without having to say them. It’s like telling someone for the first time “I love you.” You’re nervous, sweaty palms and the whole nine… But singing them…yea…that’s how I am comfortable sharing those feelings. …whether it’s lovey-dovey feelings or the dark, painful ones. 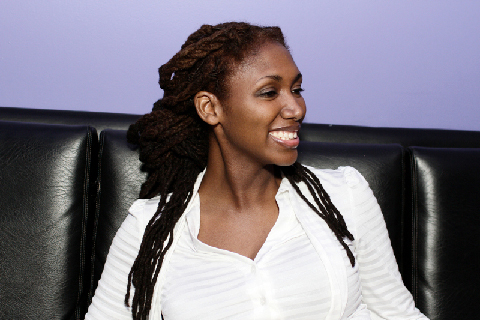 As a multi-threat artist that embraces her uniqueness, jai is learning the bass, directs, writes, and shoots short films. She has several film projects in various stages of developnent at this time. 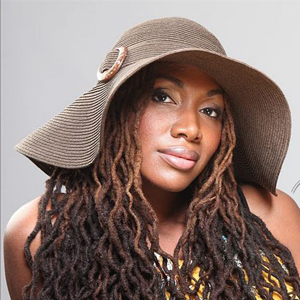 Her CD, “Vocally Yours” is a favorite amongst listeners internationally. jai is currently working on a new single 'Alright' that will be released during the summer. According to her it's some of her best work and is very progressive. 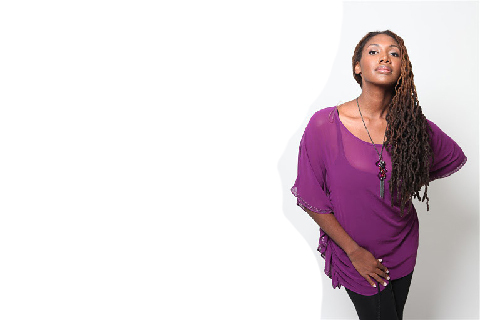 With a skill set that encompasses the arts of music, photography, film, and modeling, jai continues to perfect her craft. The spirit of young jai lives on in jai Moi as she reaches for a bigger stage literally and figuratively. 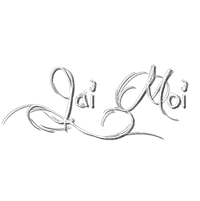 Journey through the pages of jaiMoi.com for updates on past and upcoming projects. 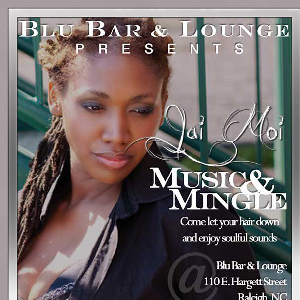 After being half of the duo, N’Cognita, jai Moi decided to become a solo artist. She needed to take time to discover her own individual sound & style. During this time, Simplyjai Entertainment was formed to be the umbrella of all jai’s artistic endeavors. jai began planning her first solo project “Vocally Yours”. “Fly” & “Water” are born. “Fly” was released in February and the video was shot in March. jai’s passion for writing & directing film grew after shooting her first video. She began writing concepts & scripts for short film projects. 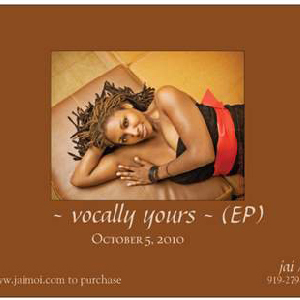 On October 5th, Vocally Yours (EP) was released and debuted at Women Who Jam! jai performed at several venues and appeared on various talk shows. The video for “Beautiful” was shot and it was released in April. 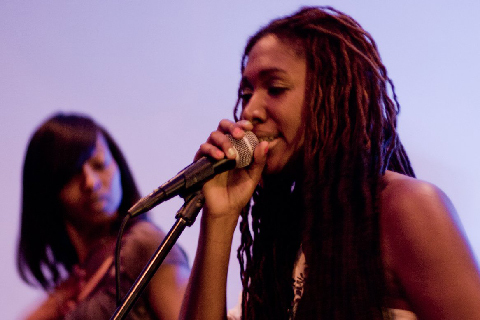 After a few bumps, jai discovered what it really means to be an indie artist. She had to learn quickly how to edit film by doing much of “Beautiful” video editing herself. In December, jai signed with Global One, Ltd and became a part of their talent. 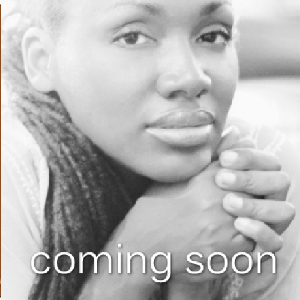 Coming soon – new single “Alright”.